the action of buying large quantities of a particular product due to sudden fears of a forthcoming shortage. "We always panic-buy the week before Christmas." We hope you enjoyed last week's recommendations of great presents to buy (you can see that newsletter and others here). The feedback was so positive that we've created another list of gift ideas selected from the pool of toys, games and books that parents have told us about on Kinfo app. Don't forget to enter our competition to win a £100 voucher. You have untilWednesday to share your kids' favourites on Kinfo and we will pick one lucky winner who will be able to spend £100 on any product that has been recommended on Kinfo. But remember, the best present that a child can have is a parent who gets on the floor and plays with them! Magic! Adventure! Stunning illustrations! All wrapped up in a beautifully designed hardback cover. 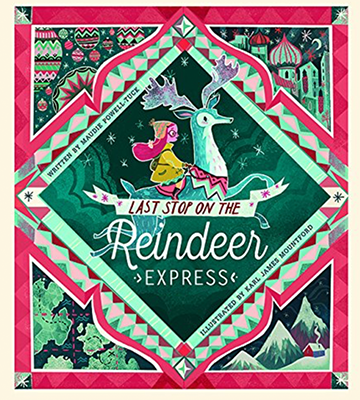 Follow the adventures of Mia and her reindeer in this festive yarn. A treasure of a book that you are sure to keep on the shelf forever, as recommended by a mum of 2 on Kinfo. A decent-sized amount of pieces with lots of shapes to play with. 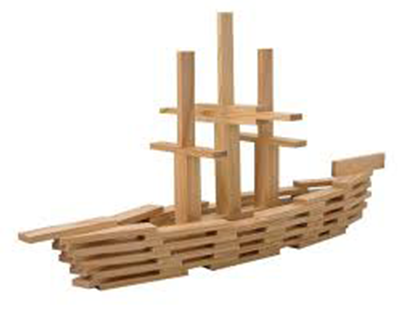 Follow easy diagrams to make a range of exciting objects. This mum says her son has had so much mileage out of his bag. Sure to keep many youngsters quiet for a good chunk of the holidays. Or, if you’re like us and have started taking a harder line against plastic, this is the gift for you. Add a little imagination and build your eco-conscious empire (train/house/tower). “Best toy ever!” exclaims this mum on Kinfo. She recommends that you…oh, you’ll just have to open Kinfo and find out. "The ideal set for all budding astronomers. My son absolutely loved this!" we have been told. 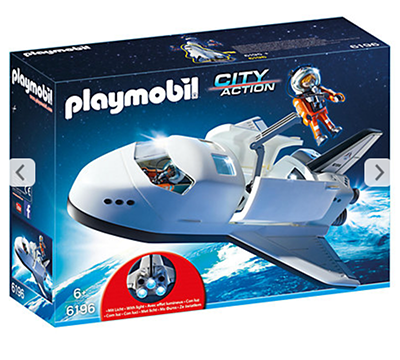 Girls and boys will adore the features: two astronauts, a nozzle that lights up and a hidden cannon, among others. Houston, we copy loud and clear. And for the older ones. 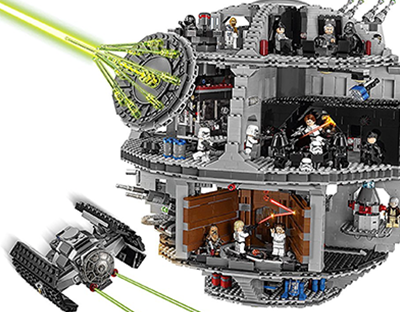 An epic build of bricks followed by hours of guaranteed fun after completion. "Top Christmas present," says a dad of 3. Pricey, but oh-so-worth-it. What a time to be a kid! Now to take to four wheels. 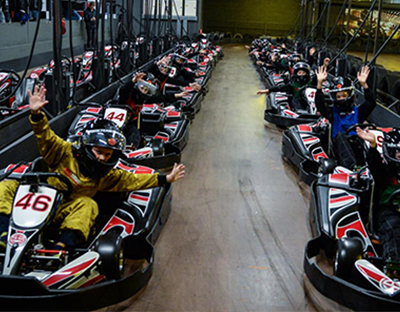 With venues all over London offering special discounted Christmas voucher deals, see here, one dad recommends carting in West London as "a must for car-loving fans!". Note too their "ride for £1" offer running until December 22, here. Sturdy, bright world map with beautiful illustrations and magnetic pieces on a wooden board that you can hang on a wall. 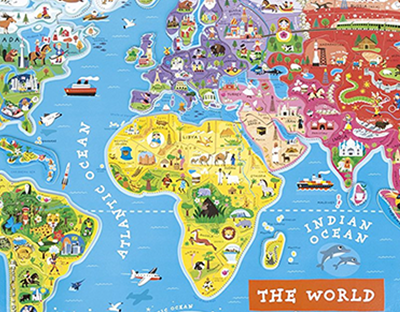 "A great way to learn about the world," says a dad of 3. "Can I have a cat, can I, can I?" Stop the pleas (for now) with this ace, interactive and cuddly addition to the family. She purrs, plays tricks and her eyes will change colour letting you know exactly how she’s feeling. Charges via USB cable. as recommended by a parent on Kinfo. A perfect first train set for any young child. 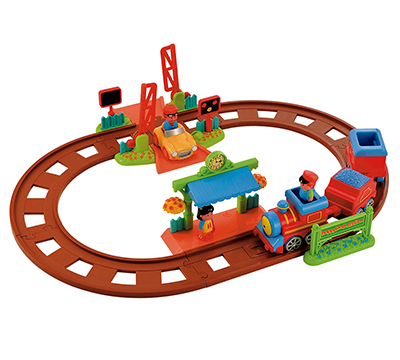 With lights and sounds, a train driver, station, level crossing and sports car. 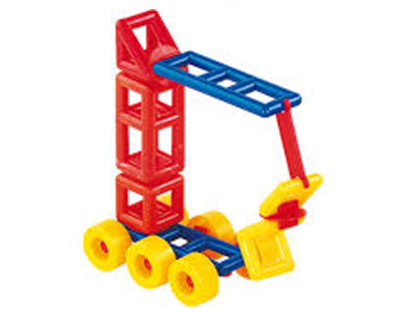 "Both my sons have played with this for years. Really durable and easy to set up," says our tipper. Order before tomorrow (16th December) to receive a customised card in time to give as a gift at Christmas. 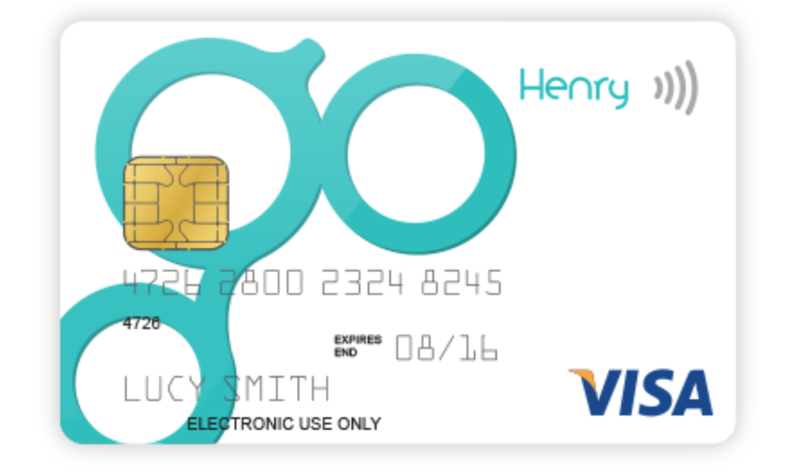 You load up pre-paid credit and view subsequent purchases that kids make via an app on a smartphone or tablet. 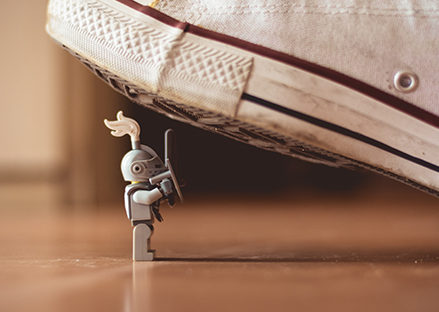 "Really easy to set up, monitor and incentivise," says a mum. And finally, an "experience" (better than breakable, forgettable toys... memories last forever, don't they say?). 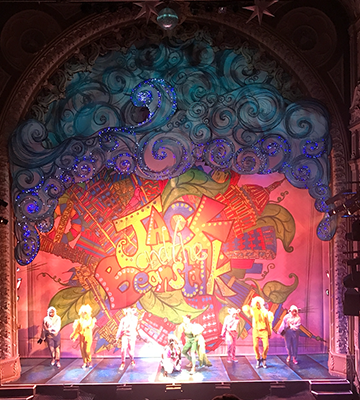 "A great pantomime that I went to see with my kids' school. Very colourful, funny, we all loved it," says a mum of 3.